As you may know, friend and colleague Sophia Littledale recently travelled to South Africa with her partner, Alex. She has kindly written two blogs for us, of which this is the second. Read her first blog about a visit to the De Hoop Nature Reserve here. Playing host to both the Sabie and Sand River, Sabi Sand Private Game Reserve straddles what is frequently referred to as the richest area of wilderness on the African continent. 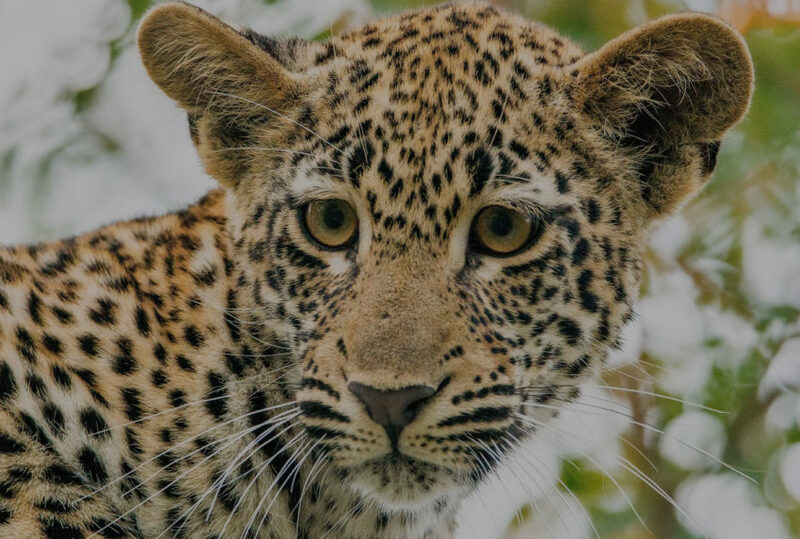 Particularly famous for leopards, it’s renowned for being one of the most impressive safari spots on the continent. This area certainly has the power to charm. Sabi Sand is a collective of smaller private reserves, nestled within the world-famous Kruger National Park. Each private reserve hosts its own lodges, vehicles and safari guides within its unfenced boundaries. 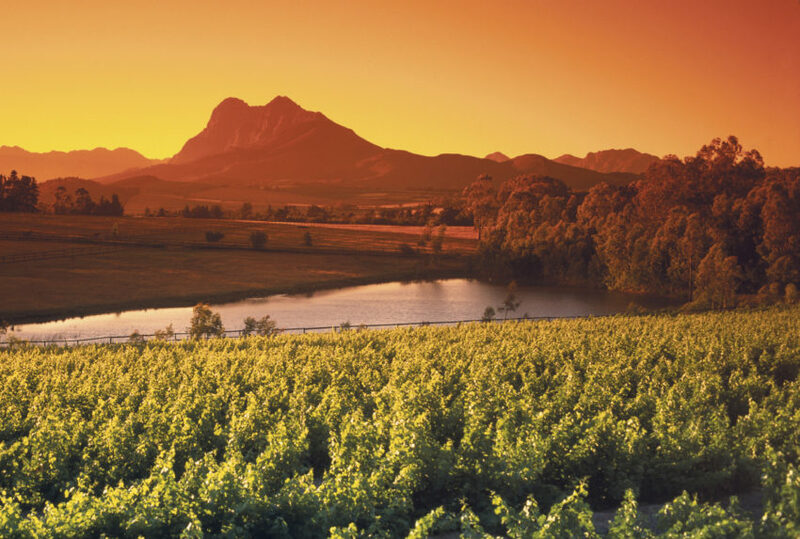 Many share traversing rights, which allows guests to cover more of the game reserve. It’s a landscape on a grand scale. As well as leopard, Sabi Sand guarantees an all-round wildlife experience. No one can beat it for diversity and the sheer quantity of wildlife (with over 145 mammal species and more than 500 varieties of birds). 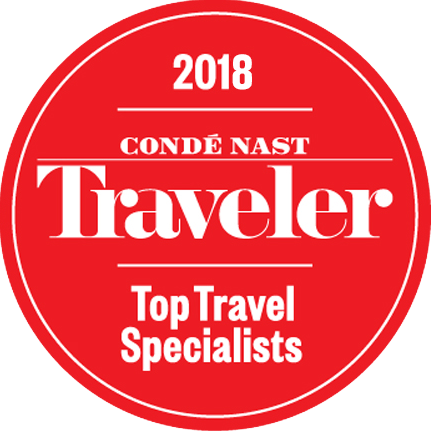 It plays host to all of Africa’s iconic species, including elephant, lion, leopard, cheetah, giraffe, hippo, zebra, rhino, wild dogs, hyena and more. We recently visited Sabi Sand to stay with several luxury safari lodges. The first being andBeyond’s latest addition to their safari portfolio, Tengile River Lodge. Tengile is nothing short of magnificent. Sat in an idyllic position on a bend of the Sand River, Tengile – meaning ‘tranquil’ in the Tsonga language – proves a stunning vantage point for animals grazing and drinking beside the riverbed. Tengile offers great wildlife viewing across over 10,500 hectares of the Sabi Sand Reserve. 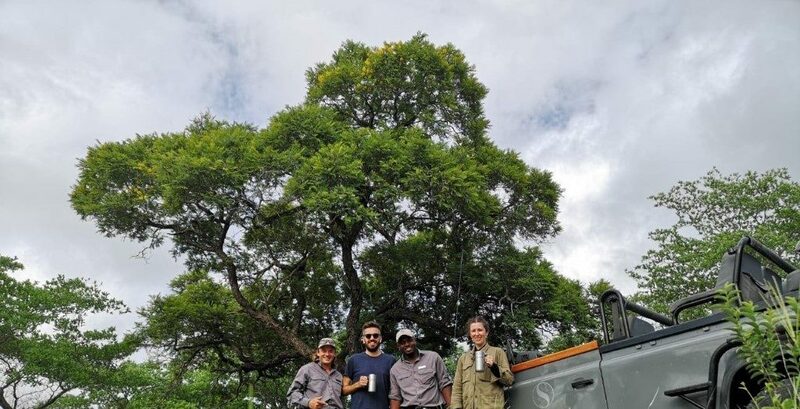 Our safari guide, Chris, and tracker, Richard, were a formidable team. Full of charm, insight and instinct, we left with a bevy of wild, unforgettable moments. The lodge itself is also a sight to behold. 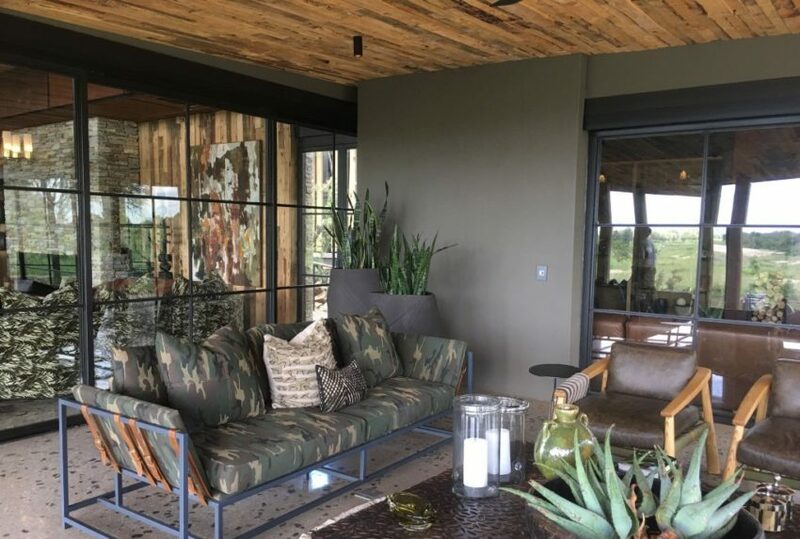 Celebrating the talents of local South African artists, designers and makers, Tengile have created a mesmerising indoor-outdoor lodge. The next stop on our itinerary was Jaci Sabi’s House with a day visit to its modern sister lodge, Cheetah Plains. Jaci Sabi’s House is a warm and friendly private house in the north of the Sabi Sands, full of local charm and knowledge. Cheetah Plains by comparison is its very contemporary-looking sister, with a series of three luxurious bushveld houses (Mvula, Karula and Mapogo), each including an outdoor boma, swimming pool, two lounges, dining areas, wine cellar, private chef and their own safari vehicle, guide and tracker. 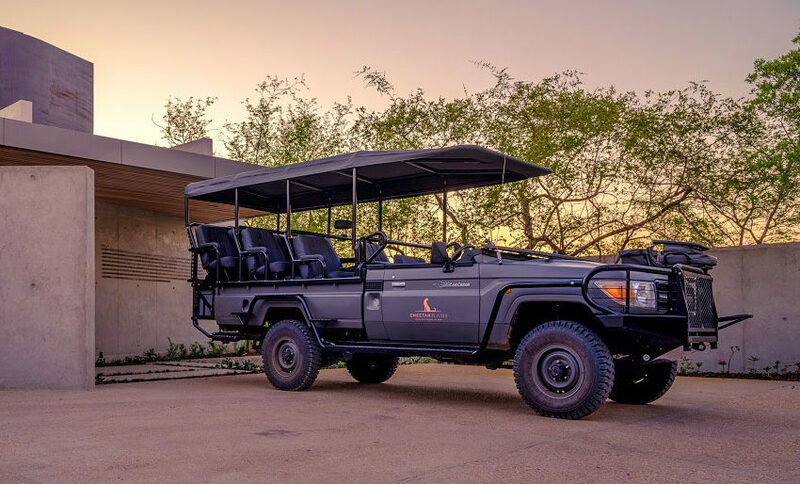 With innovation at the heart of everything they do, Cheetah Plains is also home to the area’s first electric safari vehicle. Our final stop saw us stay at the alluring and smoothly-run Silvan Safari. Sat in a Leadwood and Jackalberry forest, the lodge provides the ideal canvas for exciting wildlife viewings and unforgettable downtime, such as their enchanted forest dining experience complete with hundreds of candlelit lanterns. Silvan offers a contemporary and unique experience in terms of cuisine, architecture and service. All served up with a sprinkling of wit, charm and infectious spirit. If you are interested in experiencing the Sabi Sand Private Game Reserve for yourself, please get in touch with one of our destination specialists. Sophia and Alex’s company The Social Consultant has long supported – and provided direction for – our social media campaigns. Pictured: andBeyond Tengile. Photo Credit: Sophia Littledale.